All content on 2JZ POWER is added by users, so if you don't see a pass, let that person know about this site so they can add their information! 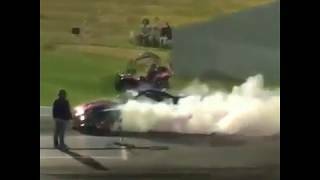 2JZ POWER is a community driven site featuring videos of the highest horsepower 2JZ, fastest quarter mile 2JZ, and top mile speed 2JZ powered cars. 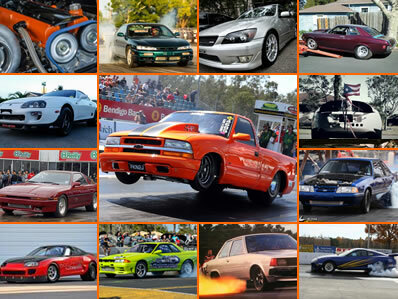 We feature Toyota Supra drag racing and other 2JZ powered/swapped vehicles. 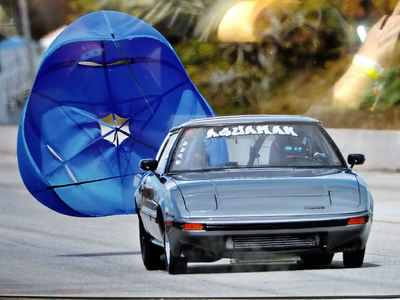 The site keeps records of the Fastest cars and trucks, Highest Horsepower, Quickest Toyota Supra, 1/4 Mile, and standing mile times, such as the Texas mile. 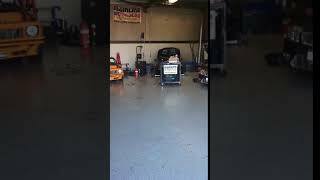 At 2JZ Power you will find crazy fast swapped cars, like 2jz swapped 240sx's, 2jz s2000 swaps, fd3s rx7 swaps, celica, lexus sc300, is300 6speed, gs300, mustang, camaro, starion and of course the MKIV Supra 6-speed, which came from the factory with the 2JZ-GTE. All of the timeslips, dynos, and passes have youtube videos for proof. Car models include Tacoma, as well as the MKIII Toyota Supra. 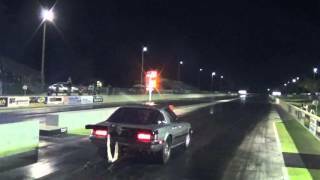 We have drag racing charts listing the quickest 1/4 mile, with and without nitrous along with many other variables such as turbo size, twin turbos, single turbo, compound turbo, factory twinturbo, gt47, gt42, gt35, etc etc etc! All quarter mile times are added by the car owner, so the details of the pass are recorded and all the cars specs are stored in the car they build here on the site. 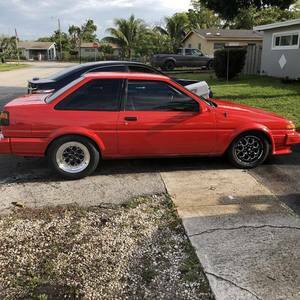 Specs like cams, stroker 2jz, biggest turbo, exhaust manifold, direct port nitrous, ford 9 inch rear, th400, th350, powerglide, hks coilovers, tube chassis, carillo rods, cp pistons, or drag racing suspension. 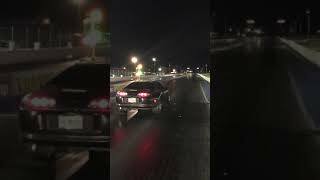 We love to see Toyota Supras, and Nissan 240sx going down the 1320 using factory blocks and stock 2JZ-GTE cranks. 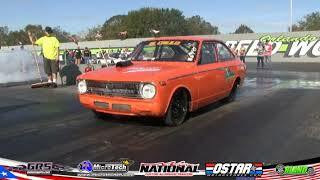 We also have lists with dyno charts of insane horsepower cars using 88mm and 91mm turbochargers. 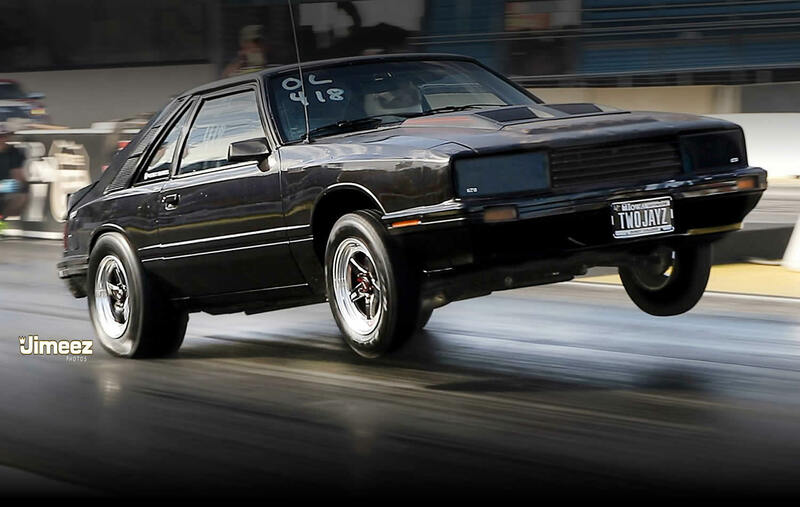 Mustang dynos, superflow, dynojet, dynapack dynamometers... It doesn't matter. And we store them all and they are ranked based on horse power, transmission, nitrous jet size and dynometer type. 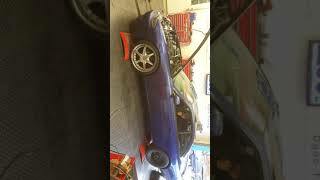 We even have a stock motor 2jz chart 1000rwhp thats 1000 horsepower! If you don't already know the 2JZ came in many different vehicles but most known by the 1993 through 1998 Toyota Supra which had the 2JZ-GTE or 2JZ-GE. It was also used naturally aspirated / non-turbo in the lexus is300 and sc300. 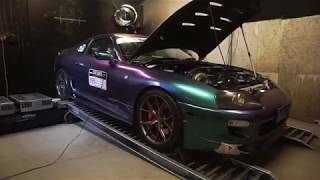 We want to be the place you go to find the Highest horsepower toyota supra as well as any other 2JZ swapped truck or car.